Dr. Joan Hansen graduated from the University of Waterloo in 1979. 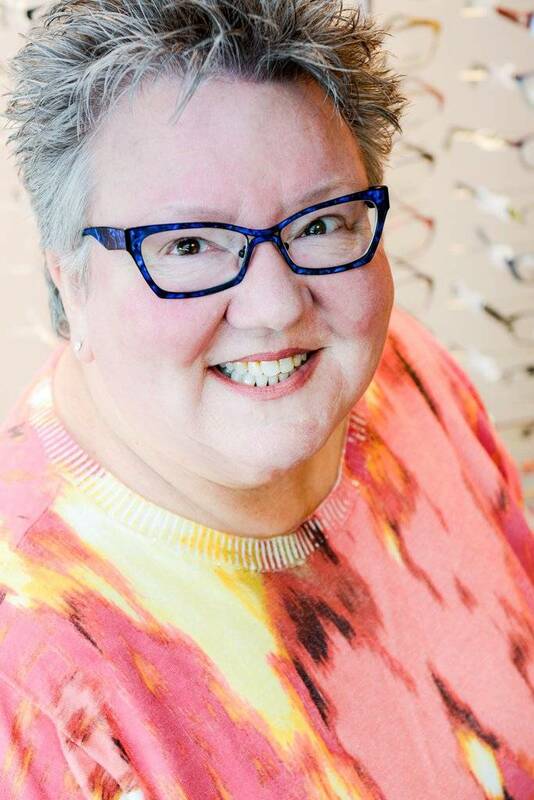 She moved from Winnipeg in 1982 and opened the Tsawwassen Optometry Clinic in January 1983. She has been active in the Optometry Associations – having served as president of the BC Association as well as the Canadian Association. She currently serves as an Elected Board Member of the College of Optometrist. She is a full registrant A (can treat eye diseases) of the College of Optometrists of BC. In the community she has been involved with Business Associations, the Chamber of Commerce, and is currently very involved with the Rotary Club. She was appointed for six years as a public member of the Engineers and Geoscientists of BC and six years for our own Delta Police Board. Joan is also a local “voice of the Sun Festival Parade” – doing the TV commentary for Delta cable. Dr. Hansen lives in Tsawwassen and loves to putter in her garden.